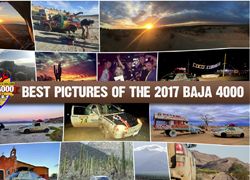 Organizers of the Baja 4000 rally are expected to announce the detailed route plan and daily stages of the 2017 Baja 4000. 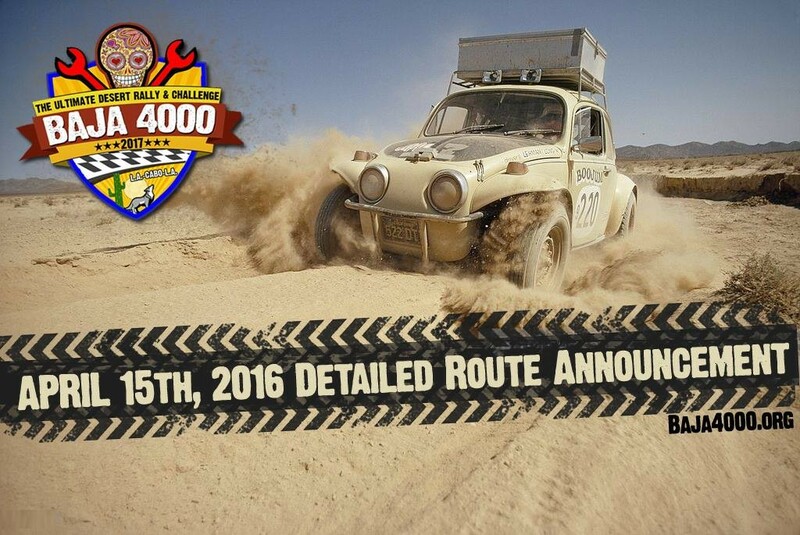 The route will be publised on Baja4000.org and BamakoAdventures.com on April 15th, 2016. 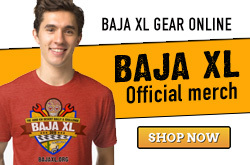 ← Baja 4000 Dates Announced. 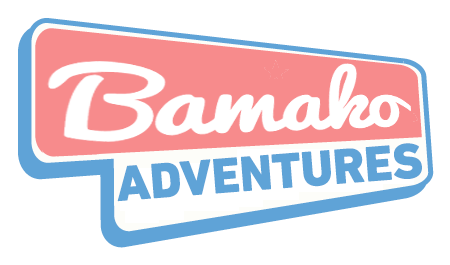 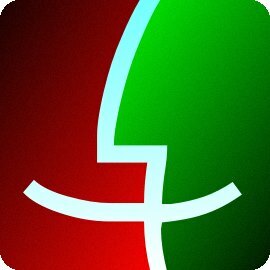 Entries Open.